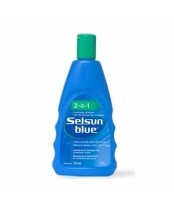 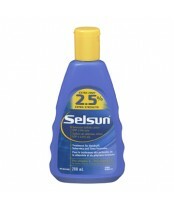 Selsun Blue shampoo powers away dandruff. 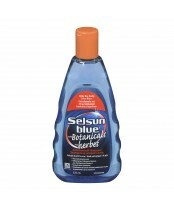 Using Selenium Sulfide, it leaves hair healthy and dandruff-free so you can look your best! 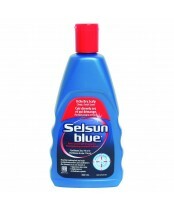 In addition to fighting dandruff, Selenium Sulfide is antifungal, so Selsun Blue shampoo has also been used on skin to treat skin fungus like Tinea Versicolor.